Nearly 55 years ago in 1960, Captain Don Walsh and Jacques Piccard descended to the bottom of the ocean’s floor, reaching a depth of over 35,800 feet. This dive was part of Project Nekton, a series of scientific deep dives that were carried out near the island of Guam in the Western Pacific. Fascinatingly, a Rolex watch went with them. This particular Rolex, known as the Deep Sea Special, was not worn by either man. Rather, it was strapped on the outside of the Bathyscaphe Trieste! While there is no hard data or limit on the Deep Sea Special, a test to see how far it goes would be exciting. 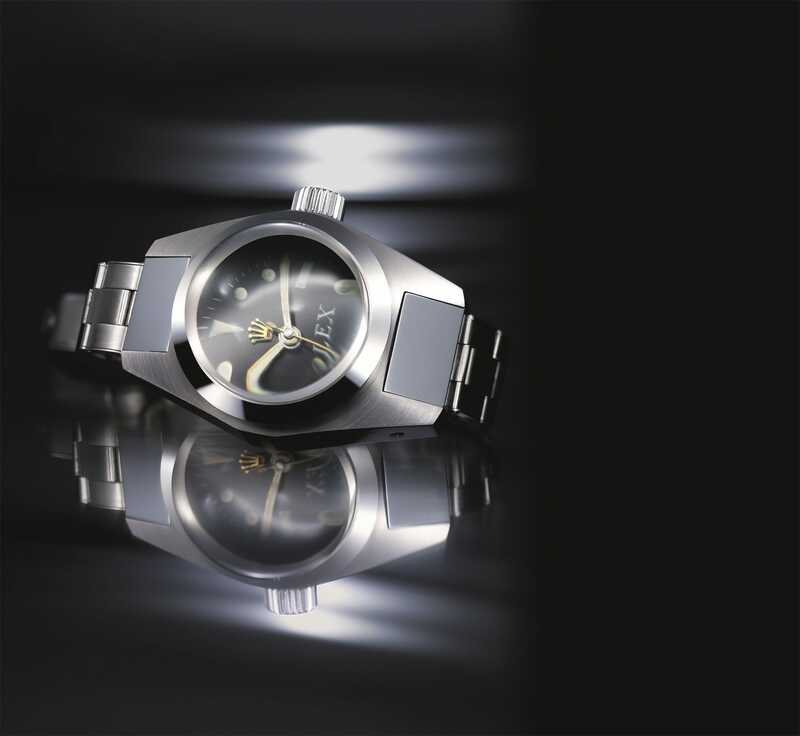 The Deep Sea Special was the most advanced watch in a series of experimental watches that were specifically designed to withstand pressure that no human being could ever survive. To everyone’s delight, the watch returned to the surface of the ocean in perfect working order, proving that Rolex is truly a master watch creator and manufacturer. This should come as no surprise. Since the release of the “Oyster” in 1926, Rolex has been studying and improving the water-resistant abilities of their watches. As a result, this special timepiece greatly influenced the design of later diving watches, such as the Submariner and the Rolex Sea-Dweller. 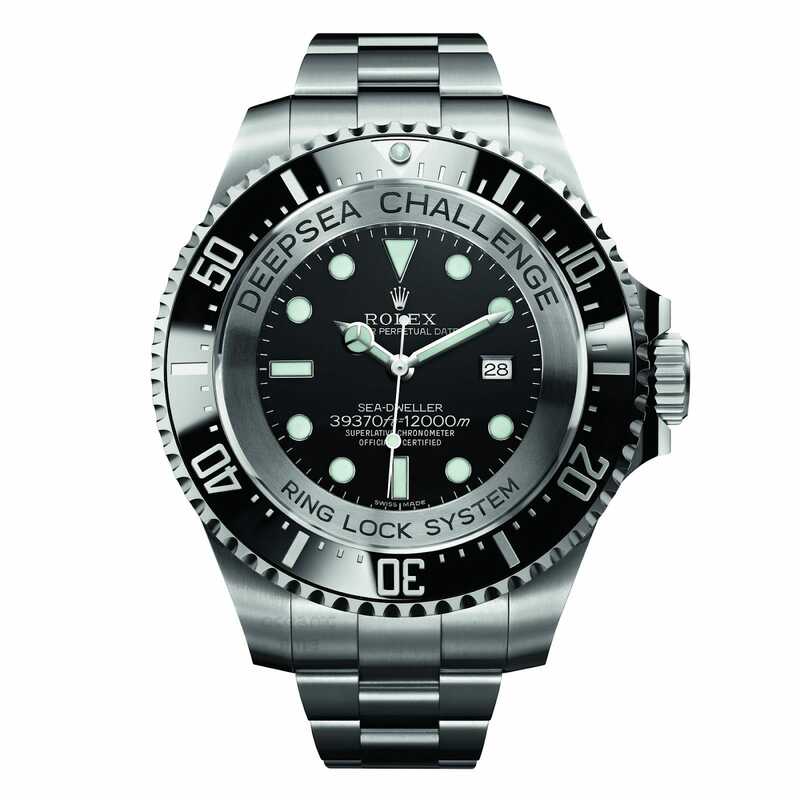 The Rolex Deep Sea Challenge was another mission that Rolex stood up to the challenge. Film-maker and explorer James Cameron partnered with the National Geographic Society in 2012 to further underwater exploration with the historic Rolex Deepsea Challenge. In March of 2012, the team sent a submersible 10,908 meters (35,787 feet) to Challenger Deep, the deepest point in the world’s oceans. As they did so many years before, Rolex joined in and offered a special Rolex Sea-Dweller. 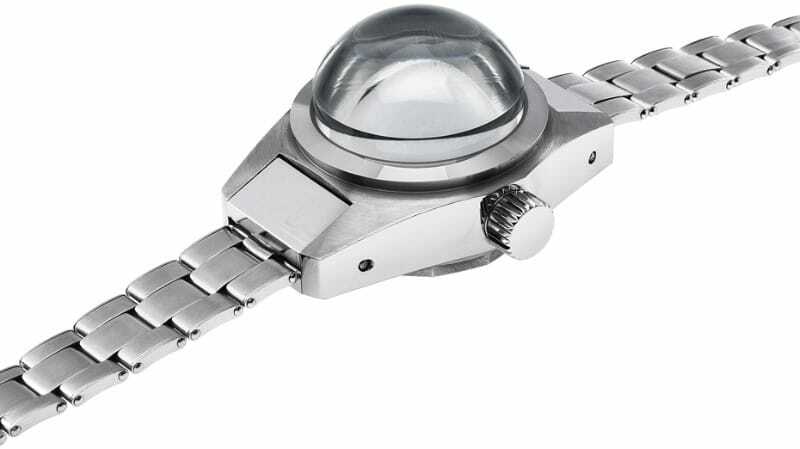 The watch was attached to the submersible’s robotic arm, on the outside. It would be unprotected from the crushing pressure of the water. 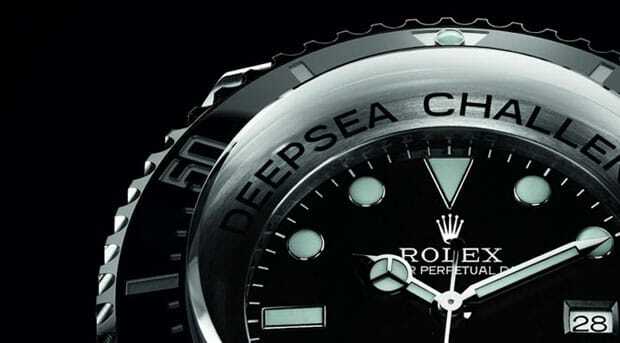 The Rolex Sea Dweller Deepsea Challenge can go further into the sea. However, Rolex craftsmen and innovators specially designed the Sea-Dweller for the expedition, testing it and modifying it to withstand the crushing pressure. The watch performed beautifully, holding up at the greatest of depths and emerging in perfect working order. Yet again, Rolex proved that it was a master innovator whose watches lived up to the company’s claims.